The AWT Kleen-View Washout Sink and Stand are made from heavy-gauge stainless steel for long life. 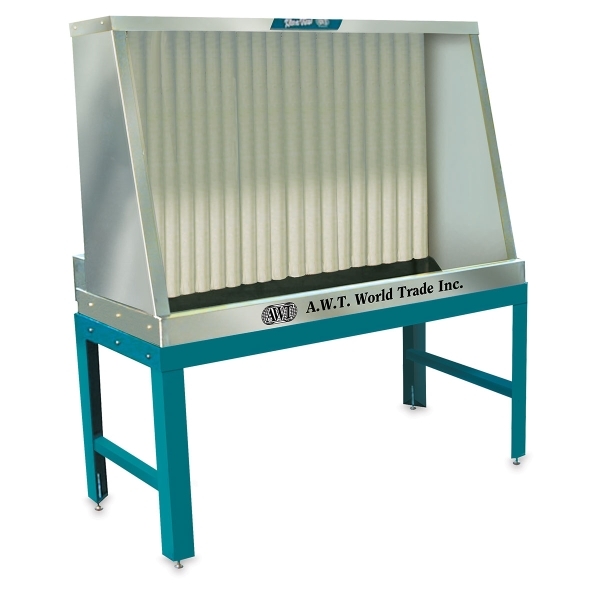 The washout stand is ideal for degreasing mesh, washing out emulsions or film, and reclaiming screens. ® AWT is a registered trademark.™ Kleen-View is a trademark.